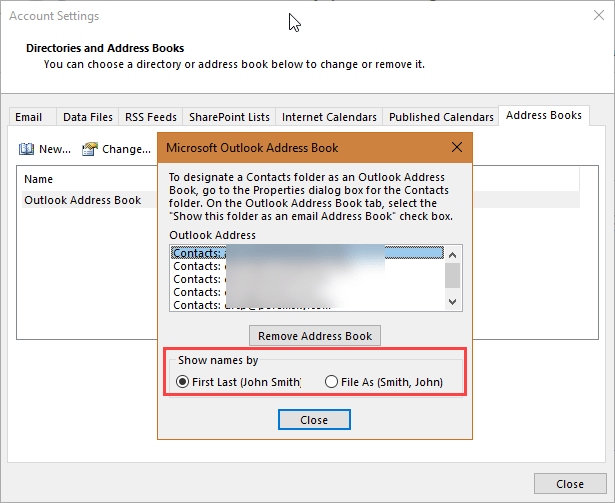 Every few months someone asks if there is a way for Outlook to search in any part of the name or address string for autocomplete suggestions. They want to show any entry that has a match anywhere in the display name or address. 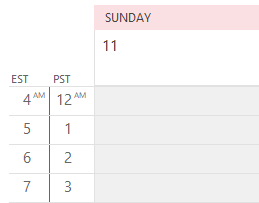 Autocomplete looks at the beginning of the display name and the beginning of the email address; it doesn't search for matches within those fields. For example, if you are emailing Chris Johnson (shazzam@domain.web), Outlook should bring up the address in the list if you type c (first letter in Chris) or s (first letter in shazam), but not j. If the address is in the autocomplete list as Johnson, Chris(shazzam@domain.web), typing either j or s will include the address in the list, but not c.
There is no way to make Outlook search within the words (such as typing "son" to find "Johnson"), however, the new autocomplete list may suggest entries where the letters match the first letter in any word in the display name, especially when there aren't other potential matches. In the example in this screenshot, Forum Replies is suggested because the email address is replies@, Board Room because the last 'name' begins with R.
You could change the display name format for your contacts so they are in first name last name order. 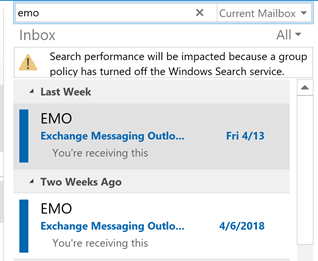 It will help some of the autocomplete entries but not all as Outlook picks up the display name from messages you reply to. 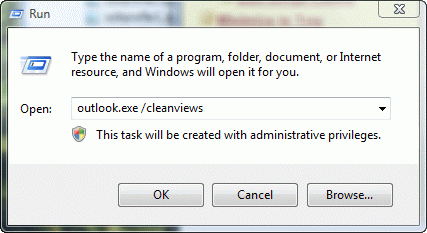 To change the display name order in Outlook, go to File, Account Settings and open the Account Settings dialog. 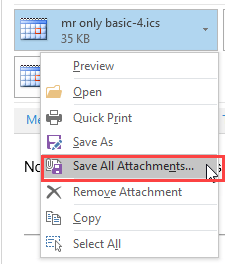 Switch to the Address Books tab and double click on the Outlook Address Book. Choose First Last format at the bottom. Published April 26, 2018. Last updated on April 26, 2018.